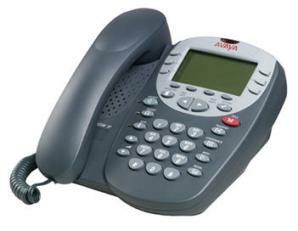 The Avaya 2420 IP Office Digital Phone offers its users with localised capabilities and flexibility that offers access to the Avaya Communication Manager features, boosting and supporting call handling and management. 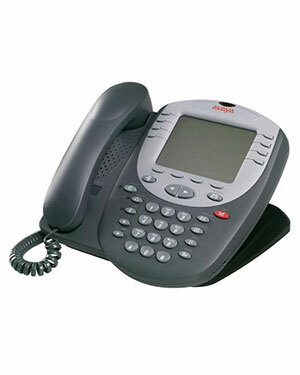 Avaya 2420 IP Office Digital Phone has a large display and a user interface that is structured exactly to improve serviceability and productivity, which makes it the perfect gear for a general enterprise telephone user. 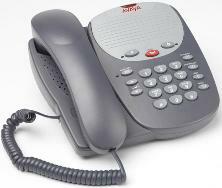 Get your phone and dial Australia wide 1300 088 088 to own this Avaya 2420 IP Office Digital Phone! Headquartered in Santa Clara, California and created in the year 2000, Avaya Inc. started its operations with flying colours. 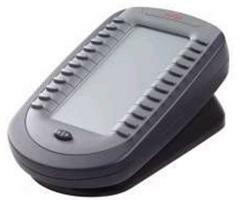 And now with its years of operations in the market and industry, the company has outstandingly established its reputations with its products and solutions. The company excellently provides contact centres with solutions that can integrate all of their communication medium in order to have a single queue, making it easier for agents to handle and manage calls. Avaya has more than 10,000 employees working under its wing. These employees play an important role in the development and innovation of phone products and solutions. 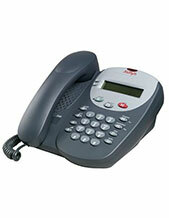 It also caters Avaya Client Services. This portfolio helps enterprises to manage, optimise, plan, evaluate, design, support, and implement communication networks. These networks will be the instrument of enterprises to be able to enhance their business results. Award-winning, this portfolio includes patented design and management tools. Telephonesonline Pty Ltd is an Australian telecommunications store that conducts andcompletes a lot of its transactions online. 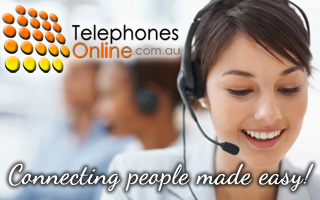 In fact, the store is known as the largest one operating through its website, Telephonesonline.com.au. The customers can freely visit this site and browse the company’s product portfolioand check out the products they want to have, which will be then delivered to the customer’s home, wherever he may be in the country. The company has several offices strategically located all over the country. 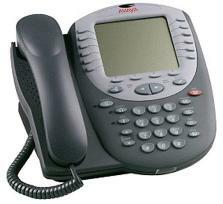 Do you have any secondhand long range cordless phones that would be suitable for my motel busines. Range would be approx 500 meters.